How to become Loan Agent ? Loan Agent agent is the one who helps you to secure a loan in your need, connects you with Lender and does all the primary checks, collects all the required documents and he verifies and makes sure that the provided documents are correct and genuine. There is no such educational requirement to be a Loan Agent whether you are a working professional or a business owner you can become Loan agent. To know more about the business associate opportunity Click here. Earn impressive business payouts as commission. Be a part of a high-potential and auspicious financial industry. 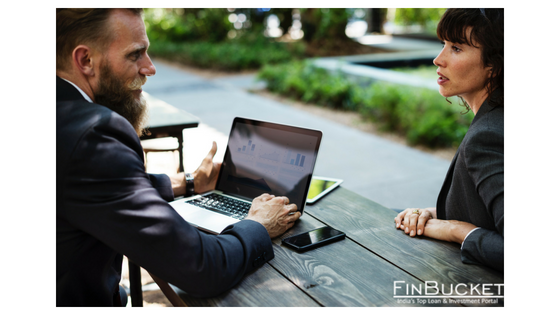 You can easily pursue your own job or business while working as a business associate with us, as per the agreement you enter with Finbucket. Just have to pass the referral lead to us and the rest of the work will be done by Finbucket. Get an freedom to establish new professional contacts which will prove fruitful in earning a life-long income. 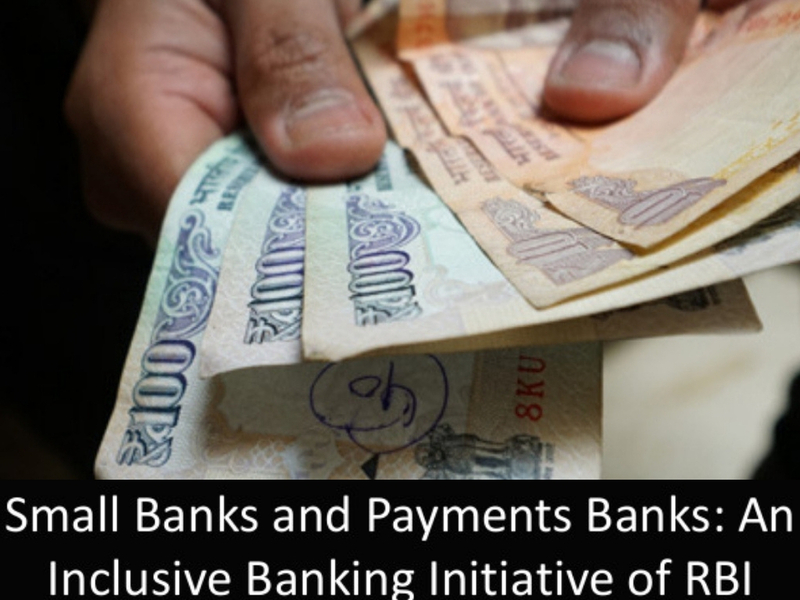 Associated with all the partner banks and NBFCs of Finbucket by joining us as Loan DSA. Get to earn fruitful slab-wise incentives. Even if you have minimum experience as a loan agent, you can become one. You can work independently if you want to. You will help these customers in securing loans – from filing the form to the different paperwork. If you’re not sure about working independently, you can also work for banks or mortgage companies. As a loan Agent, you will help potential clients in locating the money. If you choose to become an employee, then you won’t need to apply for a real estate license. However, most states require a license so you need to comply with such requirements before you can start this good career. Your job will be very similar to salespeople. Loan Agent registration for leading banks, NBFC’s and other digital lenders are easy and absolutely free. Here at Finbucket.com, you get the liberty to source Client in different products & multiple locations in India virtually. we provide a Personal loan, Home Loan, Loan against Property, Bussiness Loans, Mortgage Loans, SME Loans and many more Services in line. 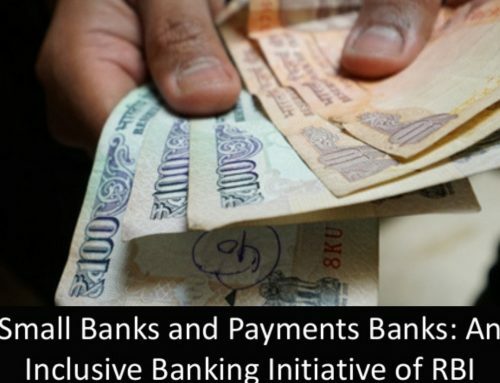 We are associated with many leading banks and NBFC’s to provide with the best suitable service. We are motivated by our commitment to building an opportunity and a trust worldwide, and we have determined ambitions which can be consummated by working with more hands only. Get your bank Loan Agent registration with us now! Today, we are the biggest financial distributor in India, has partnered with some of the financial Leaders in India. We are looking for working professionals and Self Employed like Real Estate Agents, Chartered Accountants, Insurance Agents, etc. who have prospects having financial requirements. Reach – 50+ cities in India. Network – 40+ Banks and NBFC’s. Fulfilment –100+ crores of loan disbursed every month. Core Products – Secured and Unsecured Loans. Payout – Best in the Market. Our USP – India’s Largest Loan Distribution Company. Please submit your online application on our website Finbucket.com. Please make the necessary payment. On successful payment, we will contact you and will collect the necessary documents. After submission of documents, our legal team will initiate proper due diligence, CIBIL check. When we will receive a clear report, we will deliver the DSA registration agreement with proper stamp duty. Complete and proper stamped and signed agreement, we will issue the DSA code for you. Working hours of loan agents are different from regular office employees. In most cases, the loan agents spend at least forty hours each week but some work for longer hours. Whenever the interest rates become low, there is a rise in applications which means there will be more work for loan agents. The commission may vary and you can earn Rs.500 to Rs.10,000 for every case you handle and this will depend greatly on the loan amount applied for. As long as you’re willing to work harder than others and you have the skills, you can definitely make a lot of money even as a part-timer. How Personal loan is useful? How to apply for personal loan ? Why the Personal Loan is rejected? Personal Loan or Credit Card: What do you need? Personal loan or Loan against property? How CIBIL Score can become better with Mortgage?